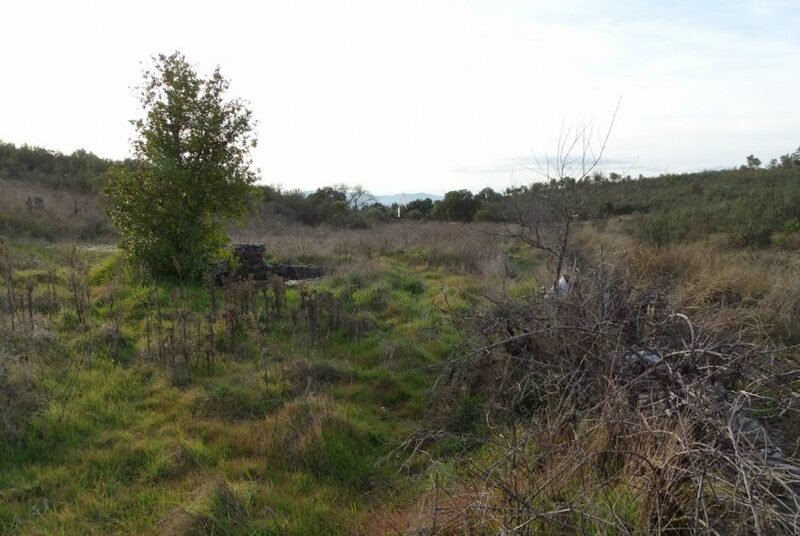 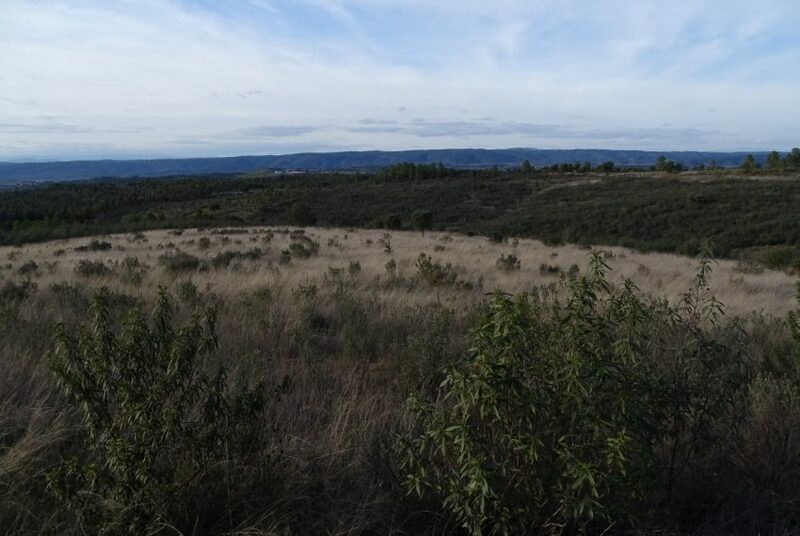 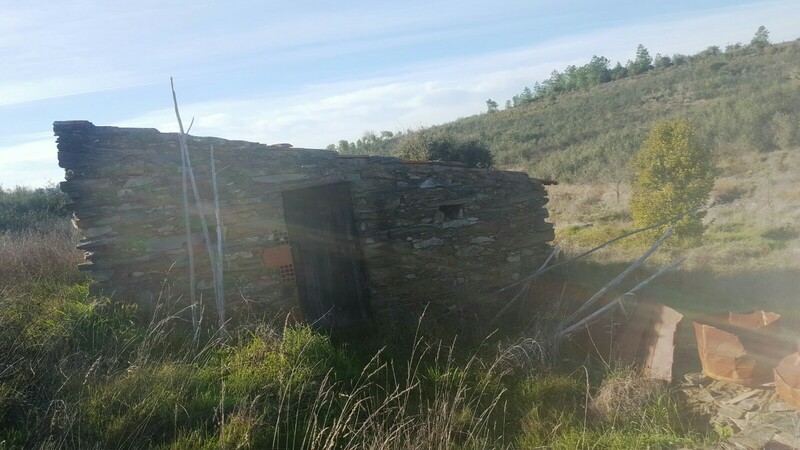 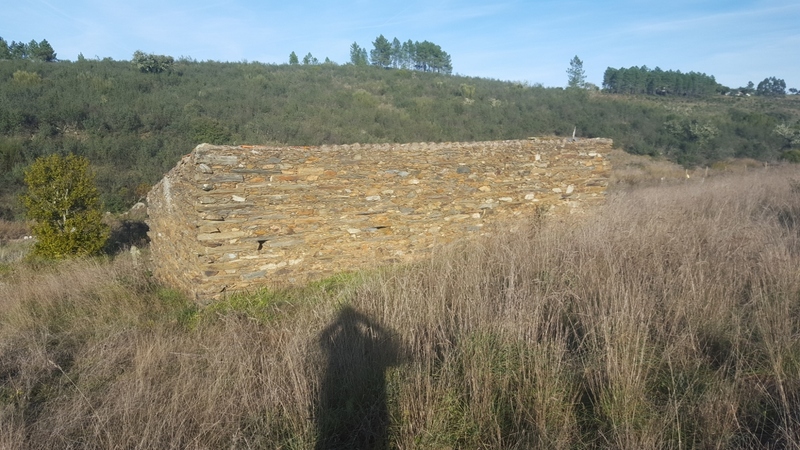 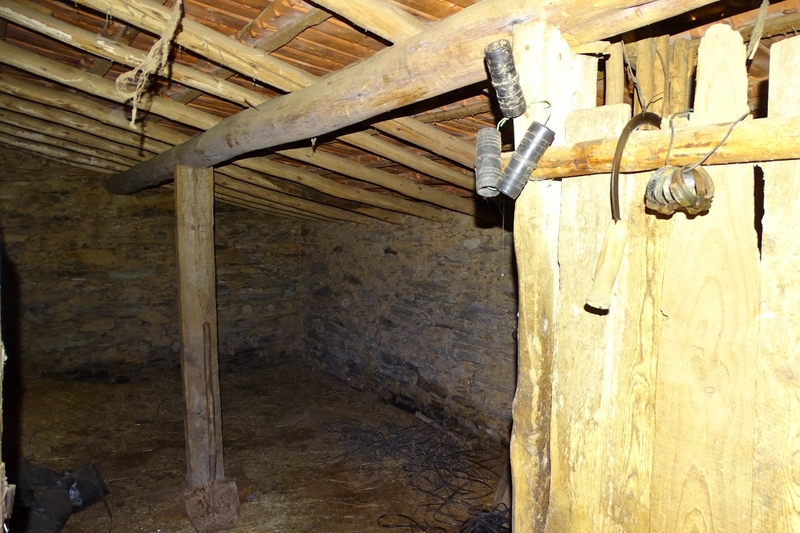 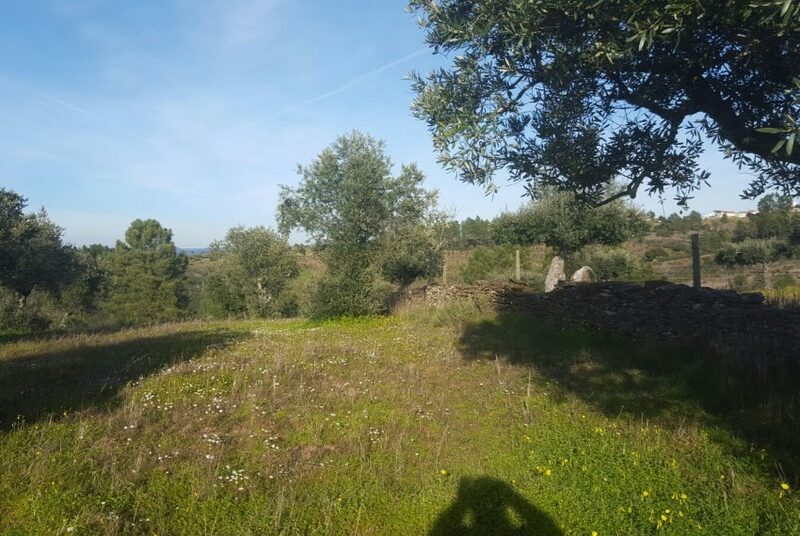 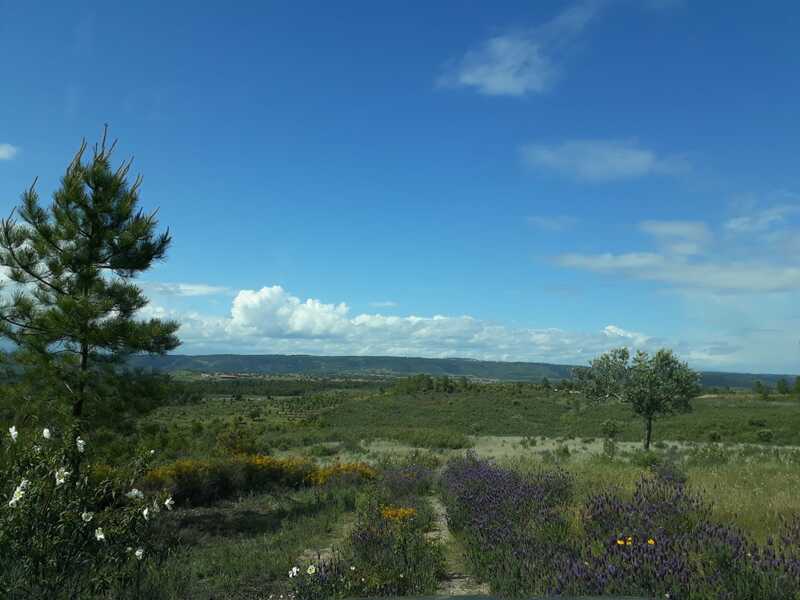 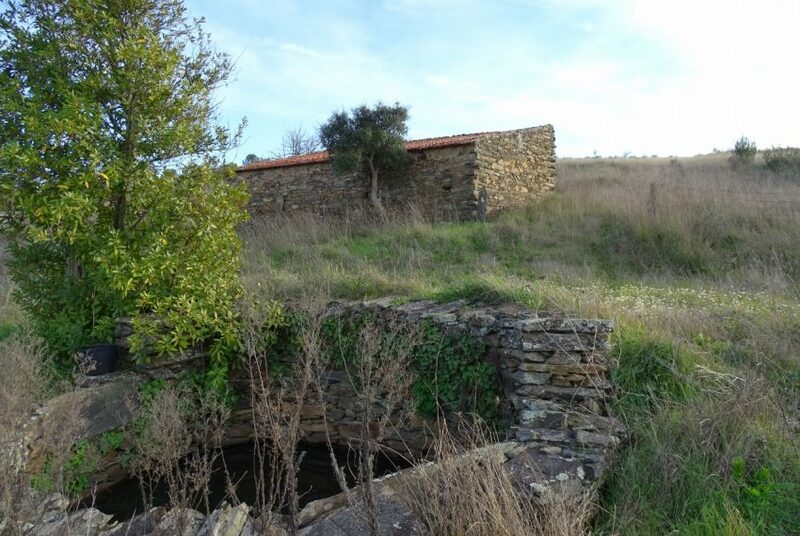 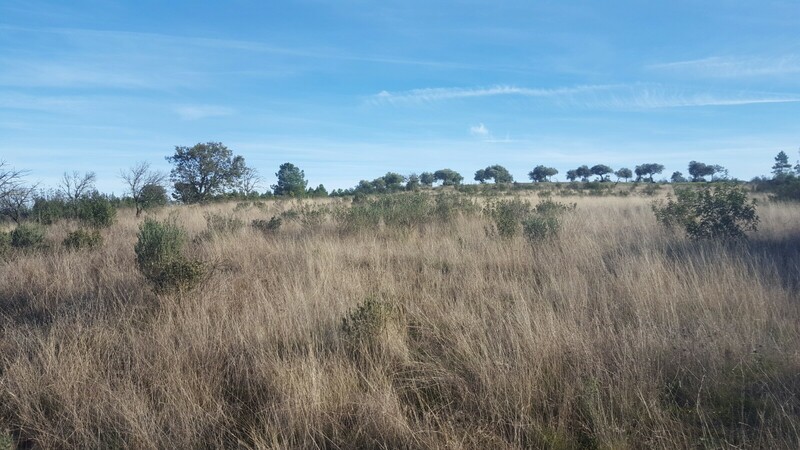 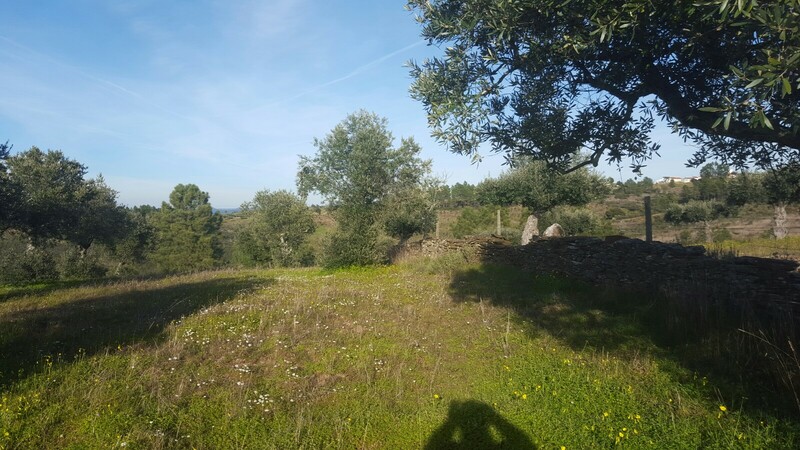 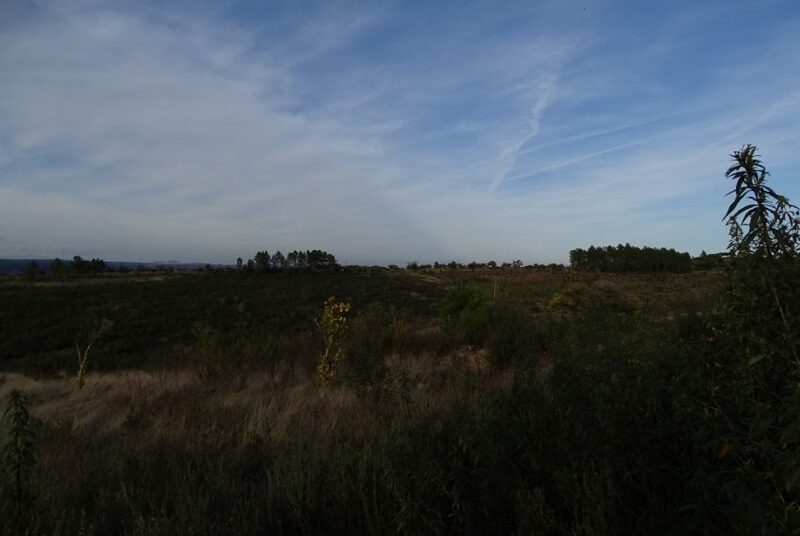 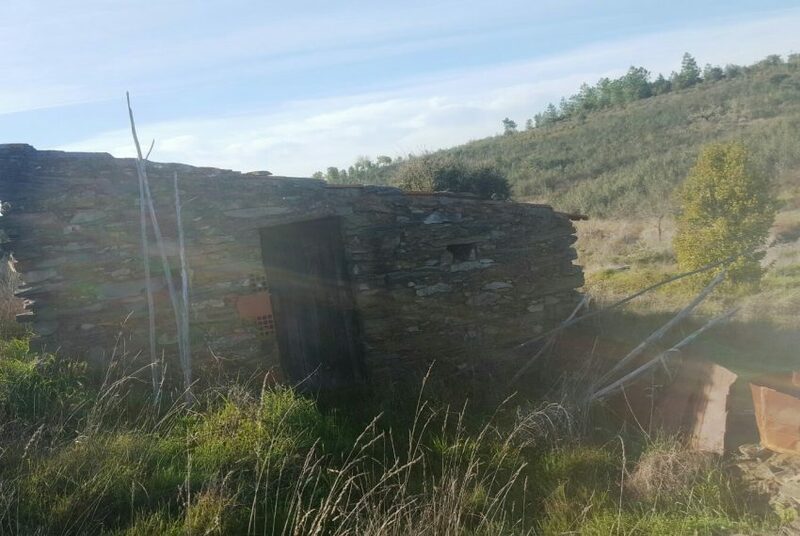 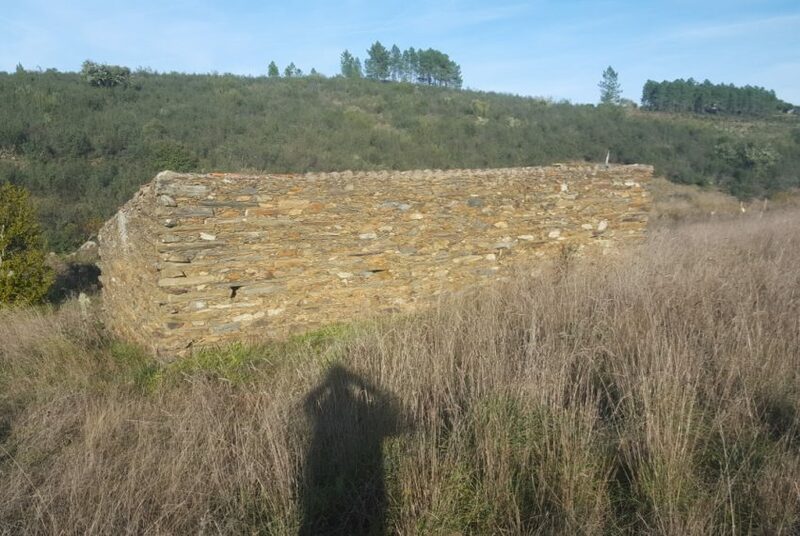 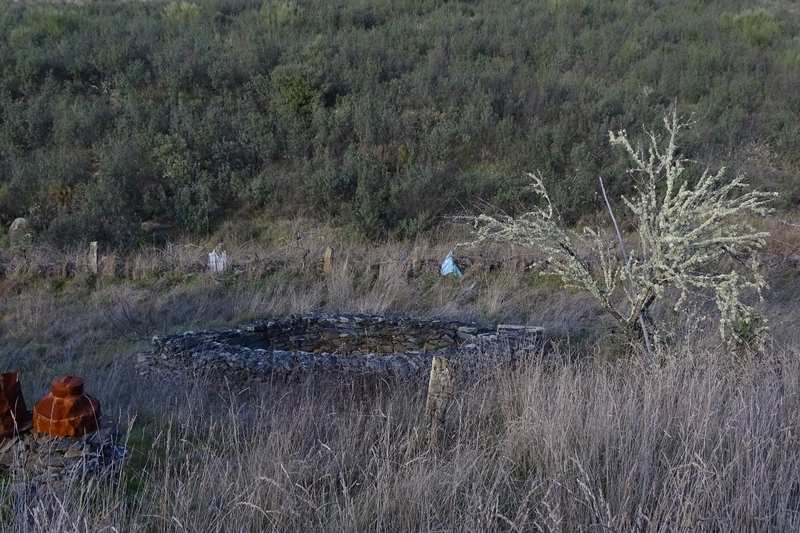 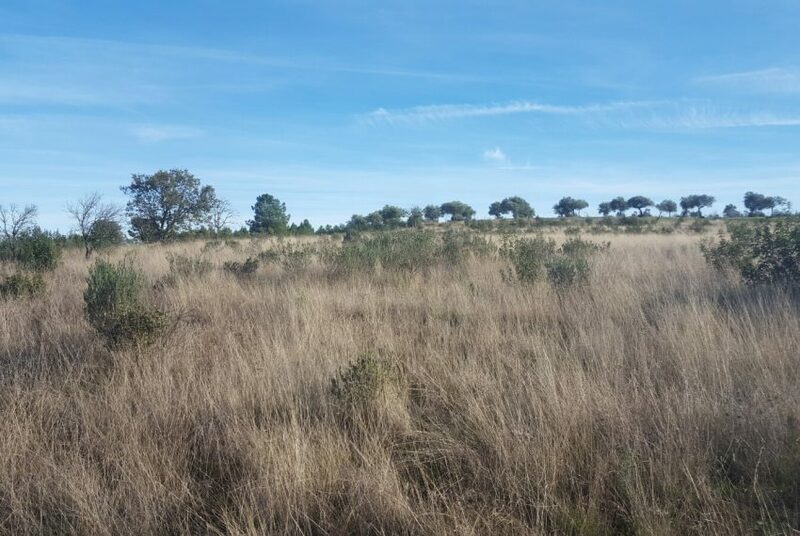 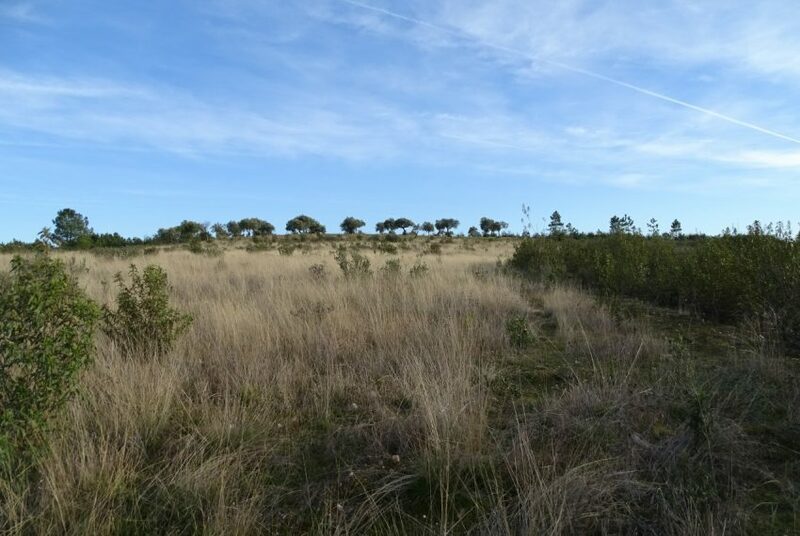 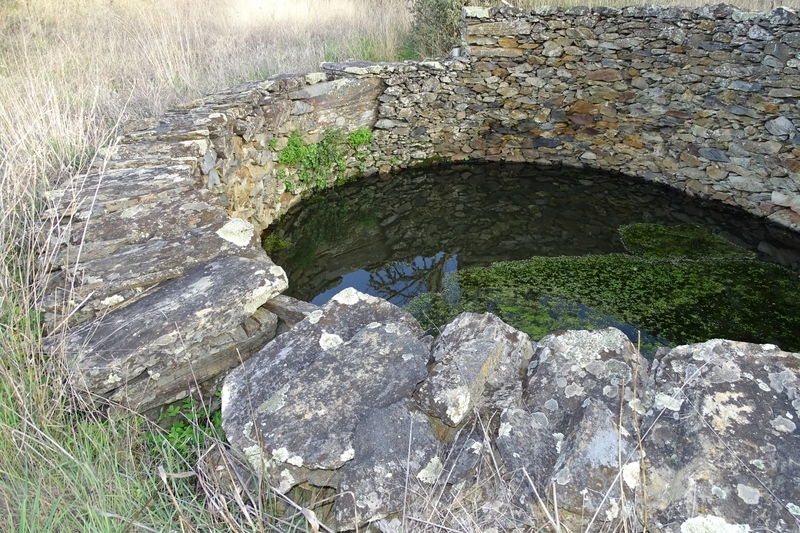 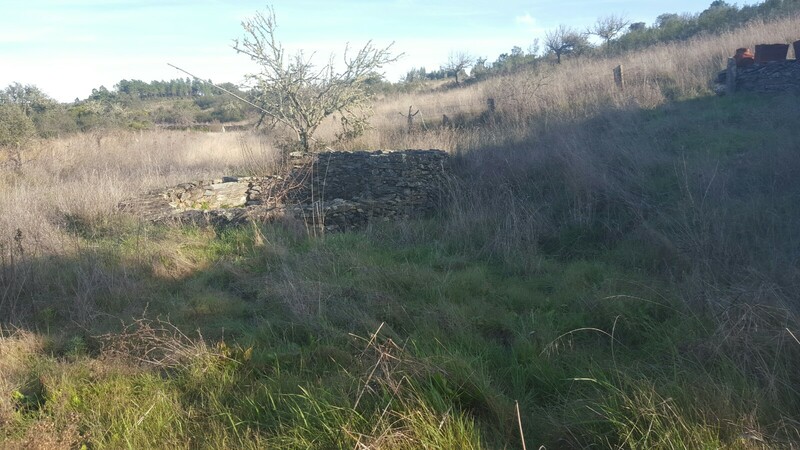 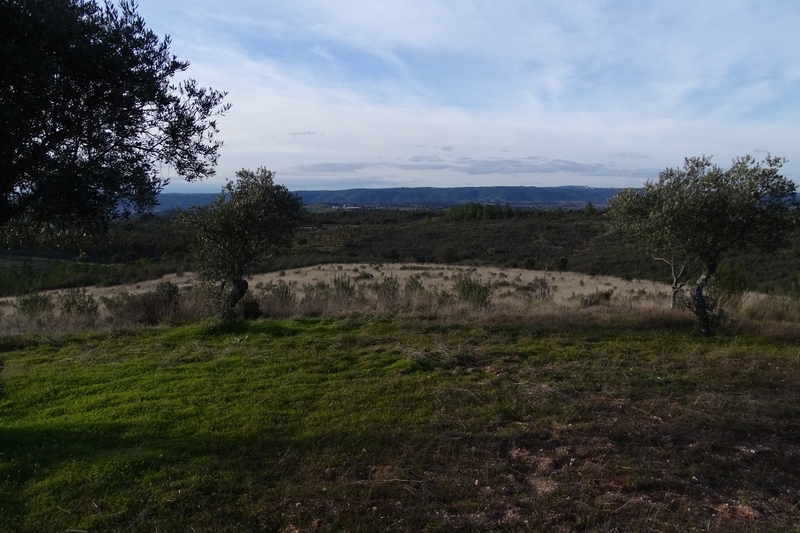 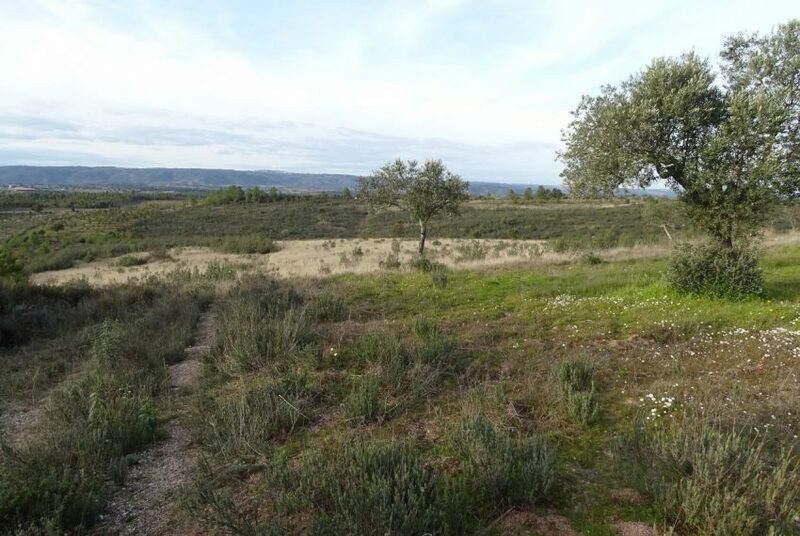 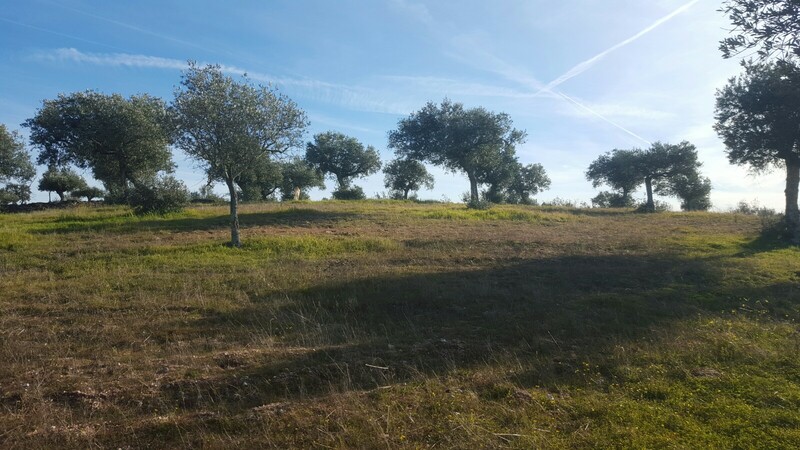 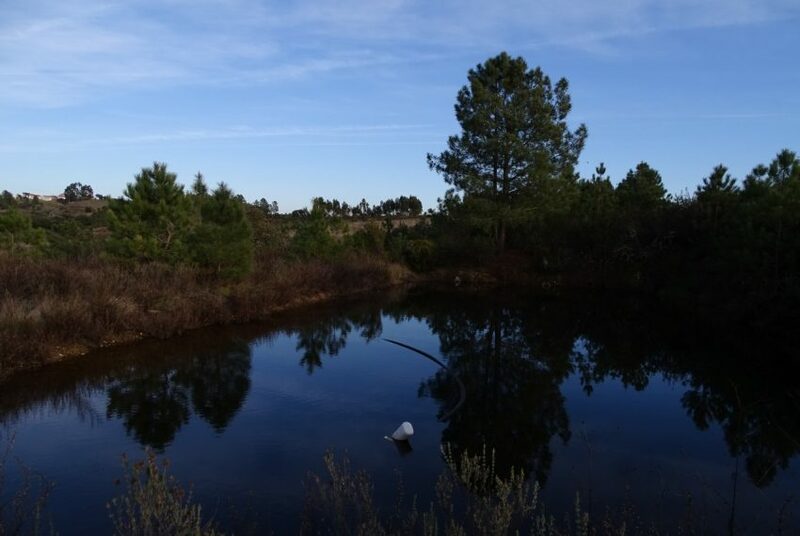 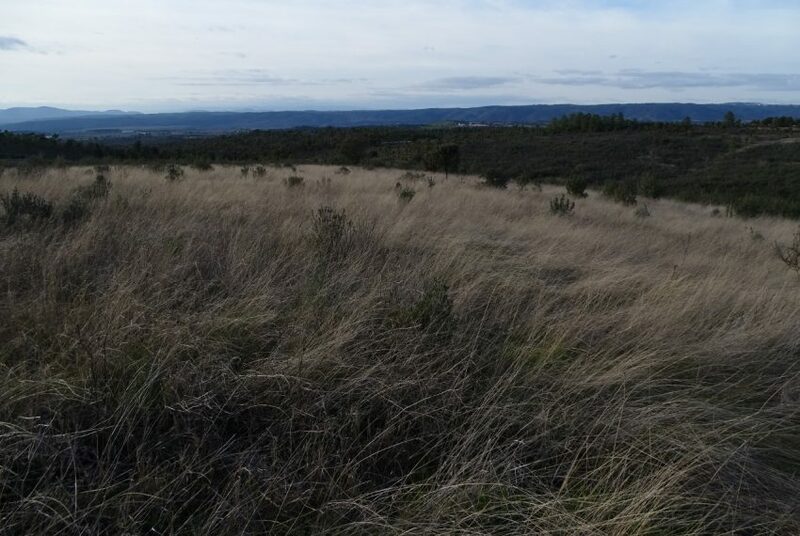 Great property of 3 hectares (30,000 m2) walled and fenced. 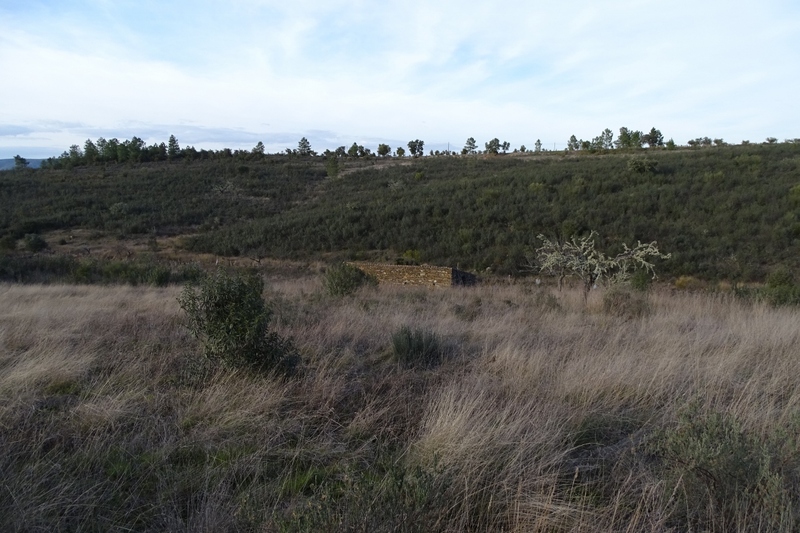 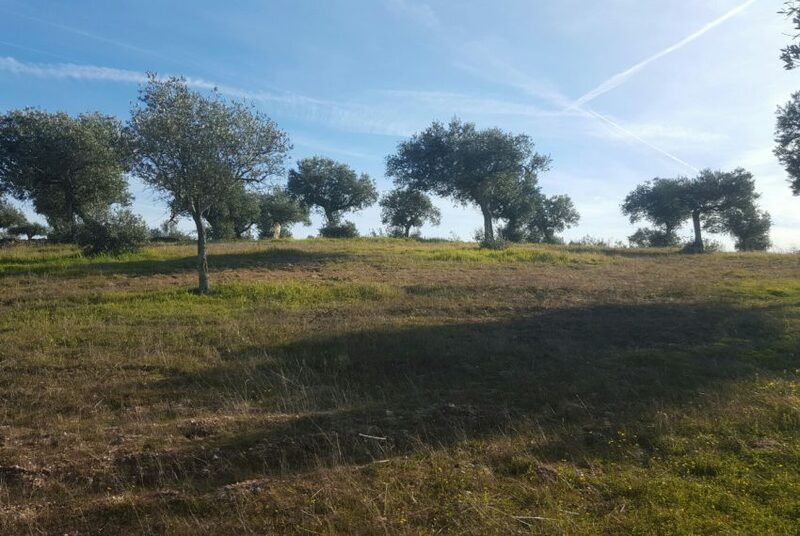 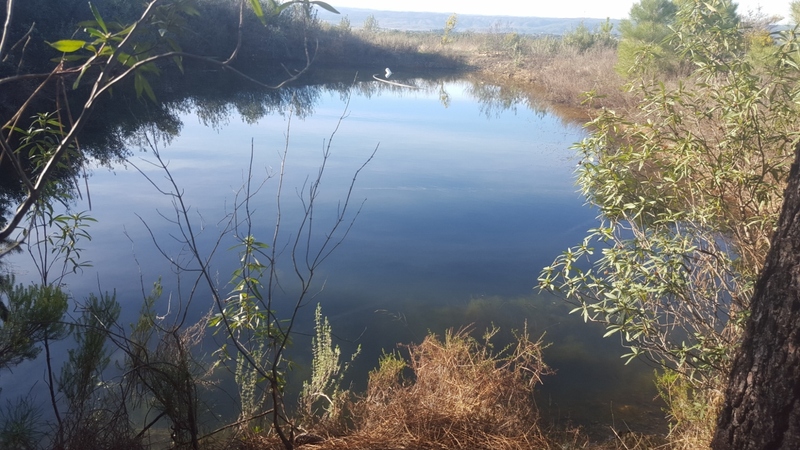 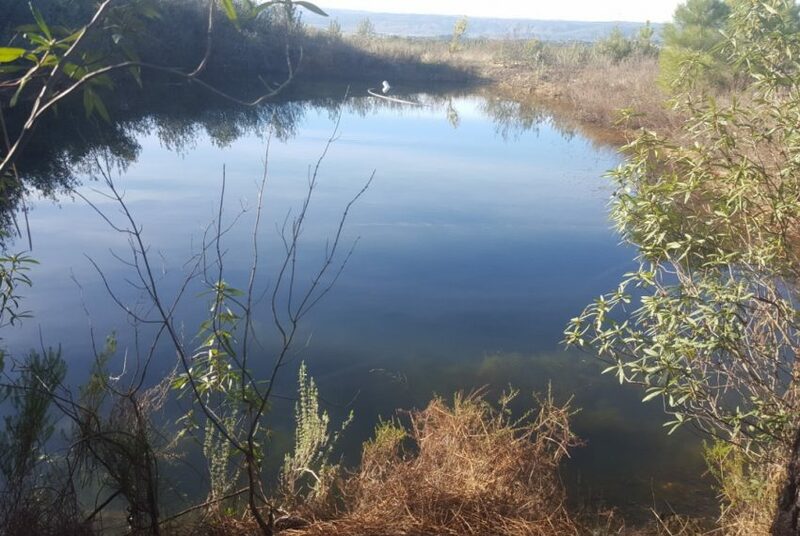 The land is composed of olive trees, some pine trees, fruit trees, large dam, two big wells with lots of water and a beautiful stone construction in shale stone that can be registered as agricultural dependence where you can live in. 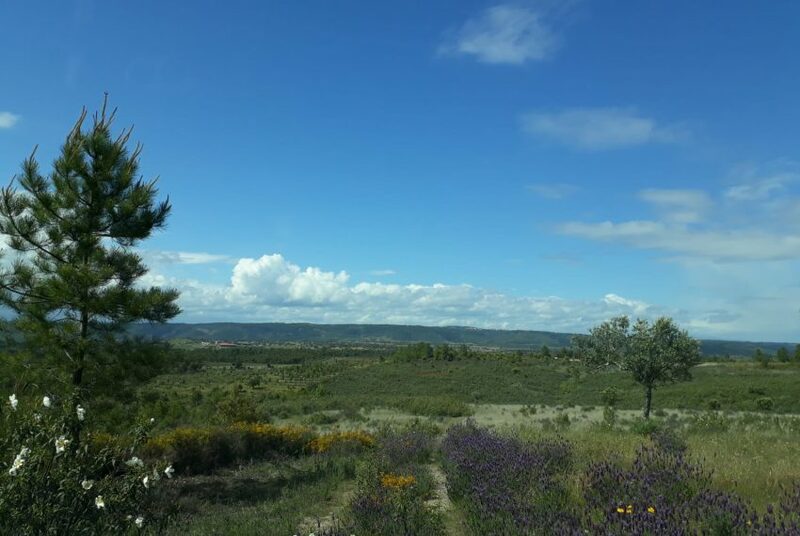 Located in a secluded area of Monte Fidalgo about 15 km from Vila Velha de Ródão, 30 km from Castelo Branco. 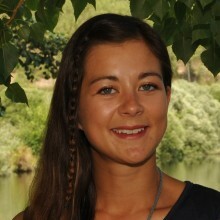 Less than 5 minutes from the village and very closes to the Tagus river, the Ponsul and also Spain.